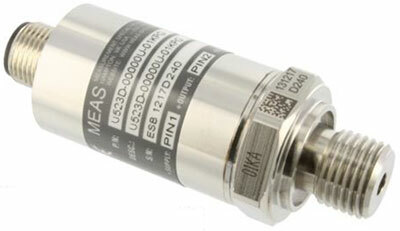 The U5200 pressure transducers from the UltraStable™ line of MEAS, with their modular design, offer maximum flexibility for different configurations. This latest series features high accuracy and a quick turnaround for demanding commercial and heavy industrial applications. This series is suitable for measurement of liquid or gas pressure, even for difficult media such as contaminated water, steam, and mildly corrosive fluids.